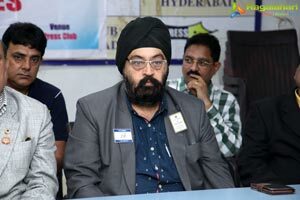 Hyderabad has become the Diabetes capital of India. 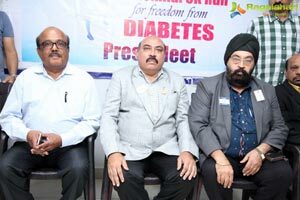 Diabetes is the root cause for various ailments in human body. One of the method of preventing the Diabetes Type-1 is to Walk or Run so that the body metabolism keep the diabetes in control. Though the Diabetes is not a curable disease, the same can be kept under control. 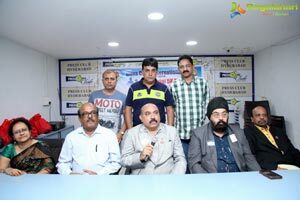 It is just and necessary that the citizens of Hyderabad should be made aware of the ill effect of diabetes in human body unless the same is controlled. 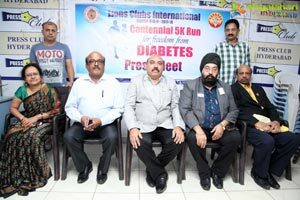 Lions Club International, District-320-B is organising a 5K Diabetes Awareness Run on 29th July, 2017 from 6.30AM at Necklace Road. The starting point of the run shall be People's Plaza. Hon'ble Deputy Chief Minister, Mr.Mohd. 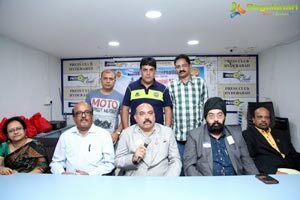 Mahmood Ali, Government of Telangana State shall flag off the 5K Run. 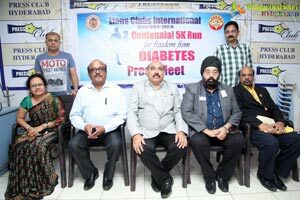 The main intention is to step-up-walk and come out of Type-1 Diabetes. The Lion Leaders, represented by District Governor Lion. Syed. 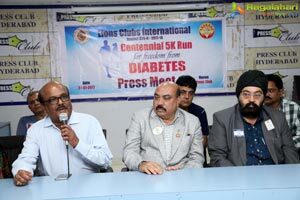 Javed, Lions Vice-Governor, P. Mohan, Lion. 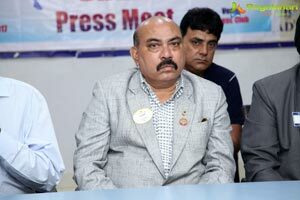 Vijay Kumar Setty, Event Advisor Lion.Deepak Bhattacharjee, Chairman of Jalsa Lion N.S. 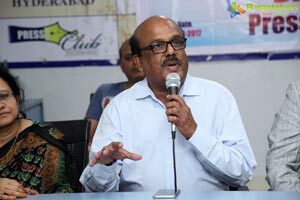 Johar, along with all other past District Governors shall take part in the event. There is a very positive response from the citizens and abfout 1000 School and College students are also likely to participate.